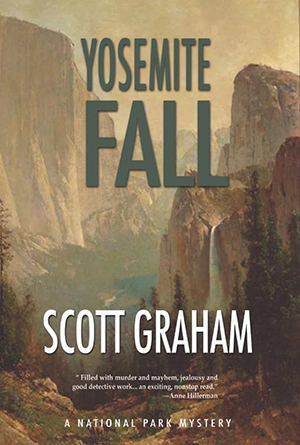 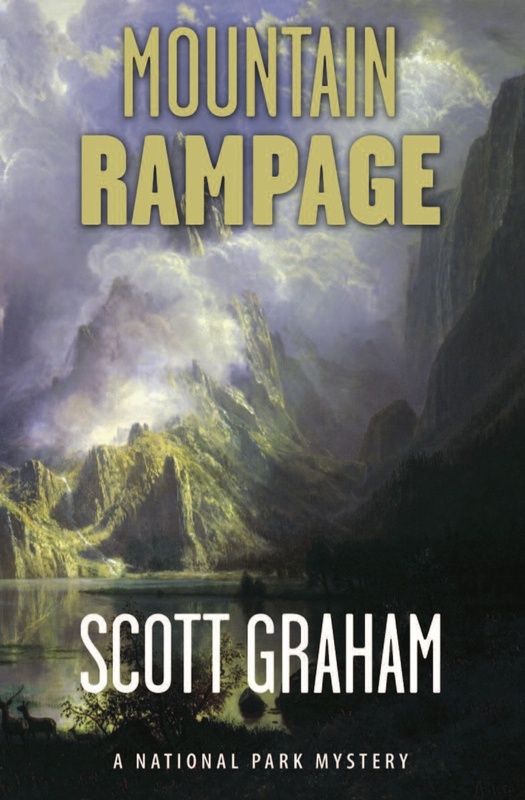 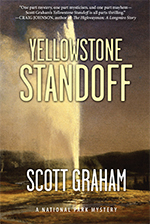 Scott Graham is the National Outdoor Book Award-winning author of the acclaimed National Park Mystery series, featuring archaeologist Chuck Bender and his wife, paramedic Janelle Ortega. 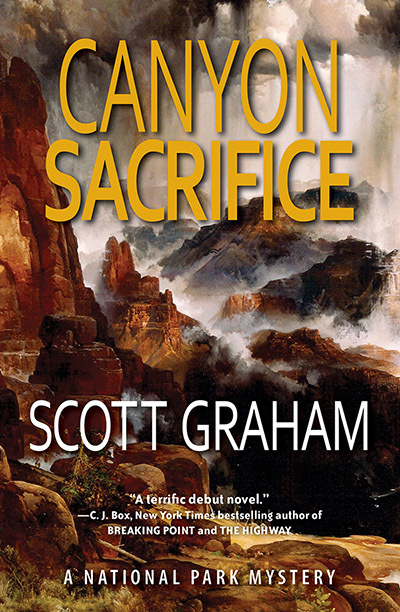 The series is published by Torrey House Press. 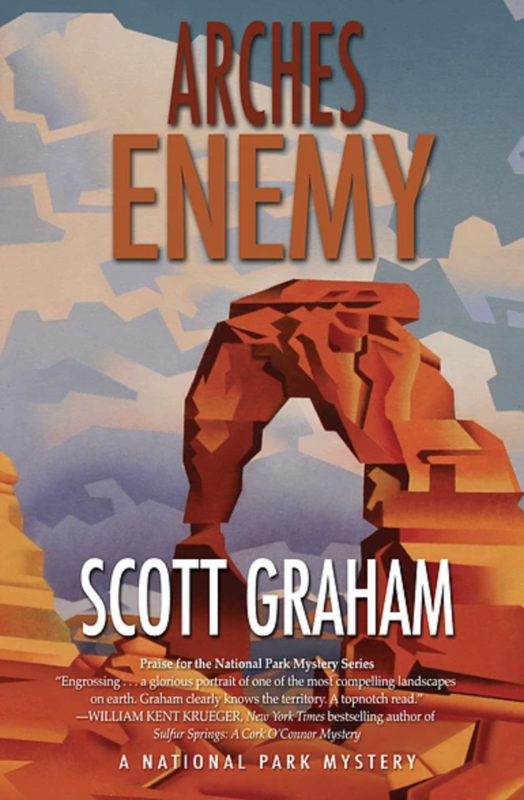 Arches Enemy, the fifth book in the National Park Mystery series, will be released in June 2019.